Through its Core Program Stream LAWS works with classes of students at its partner high schools in a three-year cohorted program that is integrated throughout the students’ course curricula and enriched by a wide range of extracurricular opportunities. LAWS infuses its students’ curricula with law and justice themes – encouraging students to see every subject through a law-focused lens. LAWS staff and teachers collaborate to build and expand cross-curricula links across LAWS courses. Participating students are enrolled in LAWS during grades 10, 11 and 12. In grade 10, LAWS programs in five courses – English, Science, History, Careers and Civics. In grades 11 and 12, we work in two courses – Law and English. Students benefit from unique learning opportunities developed through LAWS’ partnerships with members of the legal community including professors, students and alumni from the University of Toronto Faculty of Law and Osgoode Hall Law School, judges, lawyers, justices of the peace, paralegals, law enforcement officers, court staff, and public interest organizations. 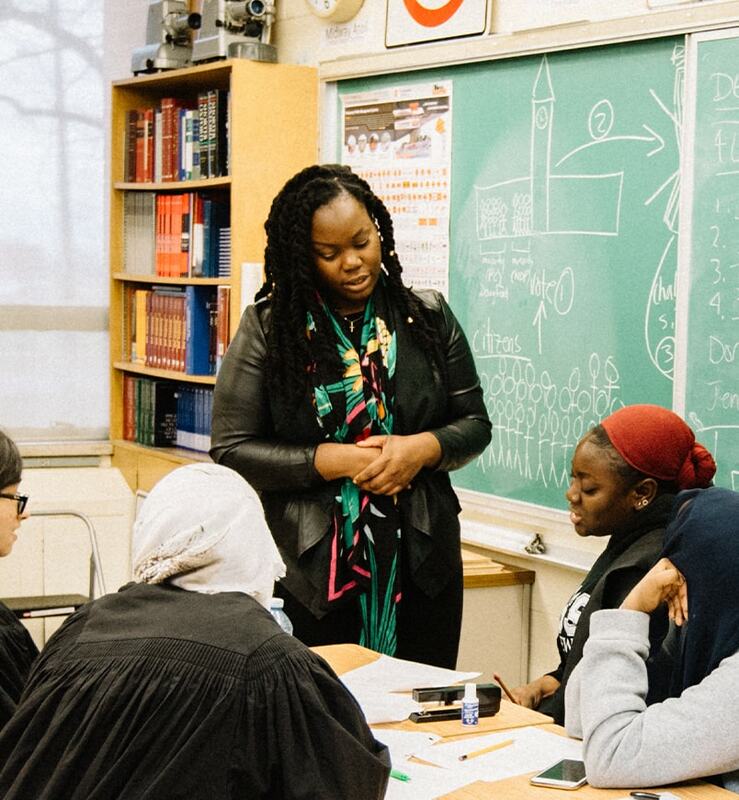 Many of our partners participate in in-class sessions as guest workshop facilitators, bringing students’ classroom learning to life through interactive examinations of pressing legal and social issues. Coursework is complemented by a wide range of activities, including: mock trials, debates, conferences and field trips to law schools and courthouses. Through our LAWS Labs, we offer weekly after-school tutoring programs in each of our Core Program partner schools, as an integral component to ensure academic success. Law students volunteer to provide weekly academic support and mentoring to LAWS students, helping them understand and complete homework assignments and develop strong study and time management skills, while at the same time providing guidance relating to personal, academic, and career issues. Our tutoring programs are particularly important for students using LAWS to transition from applied to academic courses. LAWS tutors help students with all of their subjects, and assist with post-secondary, scholarship and job applications as requested. Tutoring programs are developed to meet individual schools’ and students’ needs. Some programs assign one-on-one tutoring pairs in addition to the group tutoring available at each partner high school. Senior LAWS students also have the opportunity to participate in one of our Law Firm Mentoring Programs, receiving one-on-one mentorship from a lawyer in monthly facilitated sessions. LAWS takes every opportunity to complement coursework with a wide range of experiential activities, including mock trials, debates, conferences and field trips to law schools and courthouses. 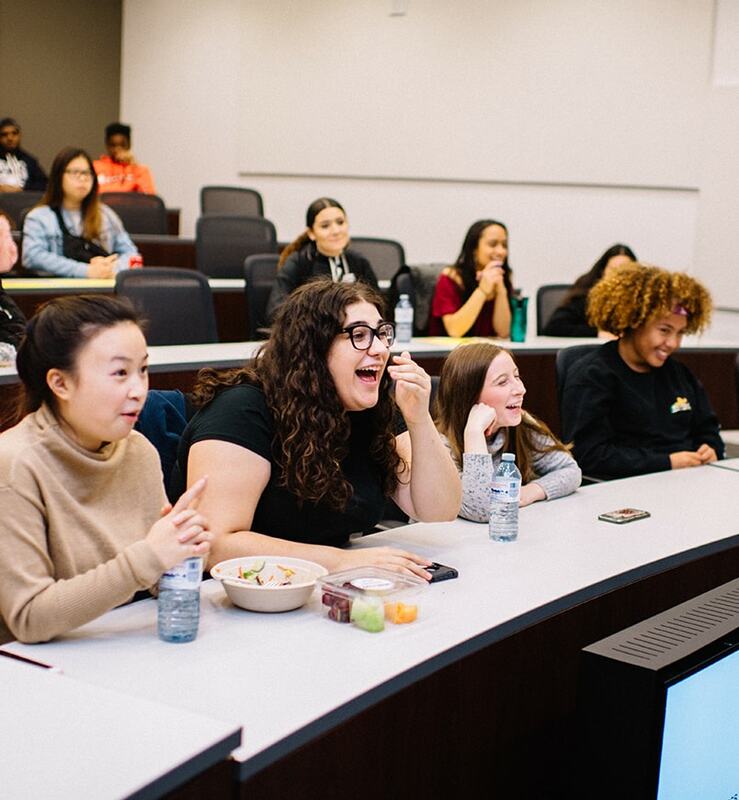 We deliver grade specific conferences on our university/law school campuses, recognizing that these events play an important role in the ongoing demystification of post-secondary institutions and enable students from different LAWS schools to meet and work collaboratively. Where possible, we work with our law schools’ specialized programs, clinics, student groups and faculty to develop and deliver these conferences. Regular field trips to courthouses and other legal institutions enable LAWS students to gain practical understanding of how the legal sector works, supplementing their classroom learning, as well as developing their understanding of the wide range of justice sector careers. The LAWS Summer Job Program (SJP) provides LAWS students with engaging and inspiring early work experiences by exposing them to professional workplaces and introducing them to positive role models. It is a palpable opportunity for students to observe the law in action: very often with transformative results. Placements are typically four weeks and take place in July or August. During placements students undertake administrative tasks such as photocopying, faxing, organizing files and legal briefs, binding, updating resources, mail sorting and delivery, and answering phone calls. Where possible, students also shadow lawyers and/or articling students to meetings and court, and rotate through different departments to gain exposure to a variety of experiences and people.